Borrowing costs were cheaper this week, as mortgage rates continued inching down. “The U.S. economy remains on solid ground, inflation is contained, and the threat of higher short-term rates is fading from view, which has allowed mortgage rates to drift down to their lowest level in 10 months,” says Sam Khater, Freddie Mac’s chief economist. This is great news for consumers who will be looking for homes during the upcoming spring homebuying season. Mortgage rates are essentially similar to a year ago, but today’s buyers have a larger selection of homes and more consumer bargaining power than they did the last few years. Its Time to buying a home, Don't forget to get Pre-Approved it assures to prospective sellers that you mean business. Americans who say now is a good time to buy a home increased 4 percentage points month over month to 15 percent in January. 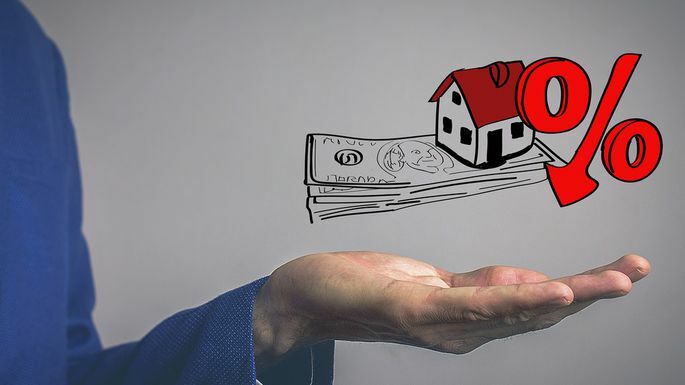 As rate hikes ease and growth in home prices slows, Americans are gradually becoming more confident about their purchasing power in the real estate market. Since last summer, growth in home prices has decreased to the slowest pace in more than six years, Overall, these results are in line with our forecast that, amid improving affordability conditions, home prices should stabilize in 2019. Need more information on Buying or Selling a home. Head to Precision Realty & Associates and speak to Carriene Porter a real estate professional where you’re guaranteed to get the expertise and advice you need. CALL 801-809-9866 today.